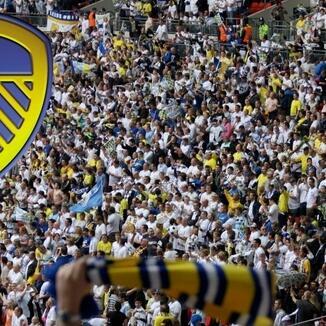 Audioboom / LUFC - S1:EP2 - "What's The Point?" LUFC - S1:EP2 - "What's The Point?" Welcome to The Football Hour. This is S1. Ep 2 of LUFC. This series is a throw-back into the back catalogue of pods. A fishing rod chucked into The football hour Abyss, and on my hook is 9 episodes of basically Alex Mearns going mad at Leeds United. It's must-listen stuff. A month ago the podcast reached over 300k+ listens, which is a truly incredible achievement. I want to thank you all for being so loyal to TFH. LUFC - S1:EP3 - "The Resurrection"